Japanese is an East Asian language spoken by about 125 million speakers, primarily in Japan, where it is the national language. 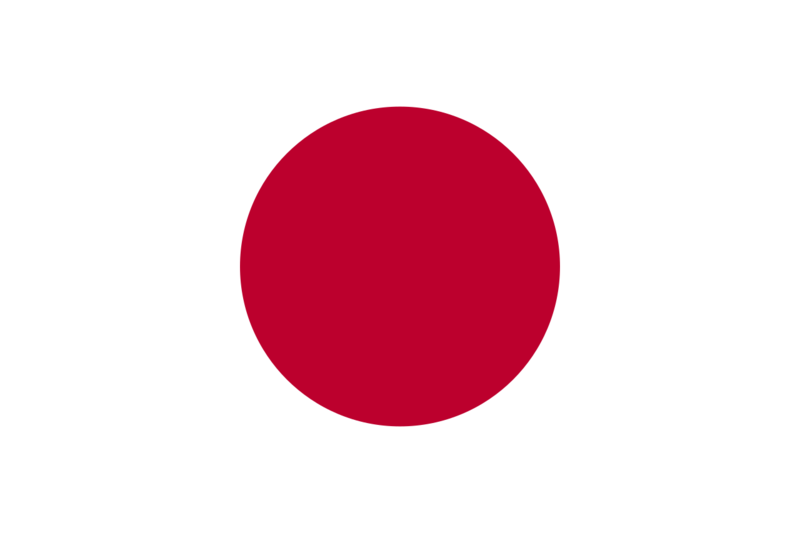 It is a member of the Japonic (or Japanese-Ryukyuan) language family, whose relation to other language groups, particularly to Korean and the suggested Altaic language family, is debated. Little is known of the language's prehistory, or when it first appeared in Japan. Chinese documents from the 3rd century recorded a few Japanese words, but substantial texts did not appear until the 8th century. During the Heian period (794–1185), Chinese had considerable influence on the vocabulary and phonology of Old Japanese. Late Middle Japanese (1185–1600) saw changes in features that brought it closer to the modern language, as well as the first appearance of European loanwords. The standard dialect moved from the Kansai region to the Edo (modern Tokyo) region in the Early Modern Japanese period (early 17th century–mid-19th century). Following the end in 1853 of Japan's self-imposed isolation, the flow of loanwords from European languages increased significantly. English loanwords in particular have become frequent, and Japanese words from English roots have proliferated. Let’s take, for example, technical translations in Japanese. All the projects are coordinated by one of the senior company founders, whose competencies are based on technical knowledge, together with a linguistic expert and a Project manager with years of experience in the field of translations. All translations from English into Japanese or from Japanese to English are done by professional translators. Depending on your requirements, the translations are subsequently verified by a specialist reviewer in the repsective field of expertise. As for medical translations in/from Japanese, these translation projects are coordinated by the main founder of the company, whose know-how comes from in-depth medical knowledge, along with a linguist expert and a Project Manager with experience in translations in the medical field. Legal translations in/from Japanese are coordinated by a licensed lawyer, together with a linguist expert and a Project Manager with a lot of experience in this area.